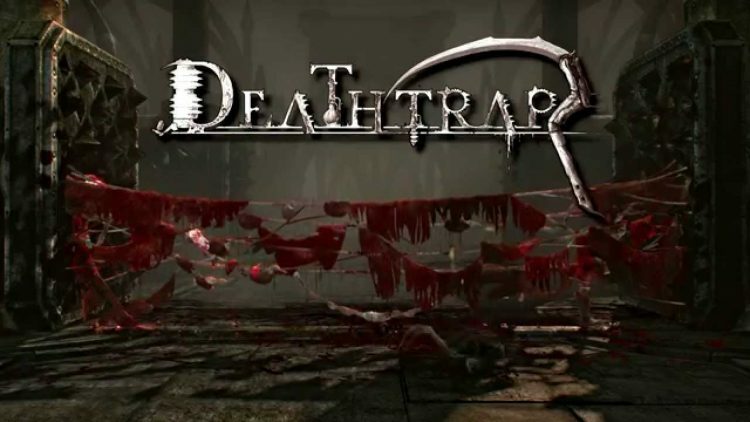 To be released this Fall, NeocoreGames have revealed more details for Deathtrap, a 4-player co-op tower defense RPG game, that’s based in the same universe as The Incredible Adventures of Van Helsing series. As players progresses, traps can be improved and new ones can be built as the difficulty of defending your vaults from greedy monstrous hordes increases. We touched lightly on Deathtrap back in our interviews with NeocoreGames for their Incredible Adventures of Van Helsing II. Deathtrap has two classes which can be levelled, the Sorceress and the Mercenary, both have different skill trees and have access to any trap in the game. Our community loved the tower-defense sequences in the Van Helsing trilogy, so the idea to make a game out of it came from there. This rough idea then went through a lot of concept changes during the past year and it has become a lot more than a simple Van Helsing spinoff – it is a full-flagged tower-defense game now that is on the way. — Orsolya Tóth – PR Manager, NeocoreGames. Currently in Alpha, an early build was shown at GamesCom, we’re expecting more details to follow as Deathtrap nears release and a price has been set at $19.99. Unusually for Neocore it will also make an appearance on Xbox One and PS4 after PC release. In the meantime, check out the first trailer if you have missed it from GamesCom.